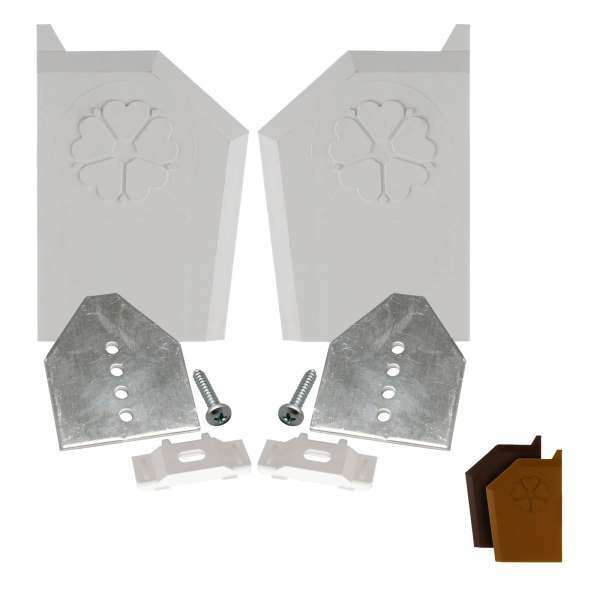 Product information "Ultraframe Starter End Cap Replacement Kit"
Pair of Ultraframe left and right end caps (RECB 001-R2 and RECB 001-L2) with glass retaining plates. Designed specifically for gable and wall end bars of Ultraframe Classic conservatory roof. 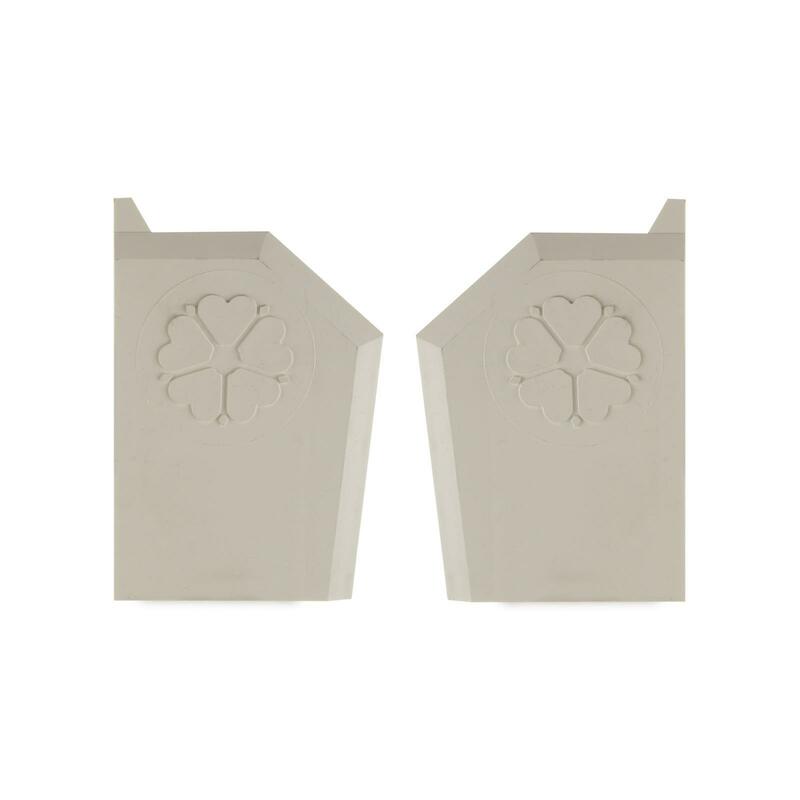 Decorative end caps, featuring the recognisable Ultraframe rose motif, close the end of gable or wall bars on lean-to roofs. Can be fittind to new installations or as replacement for broken or missing consrvatory end caps. 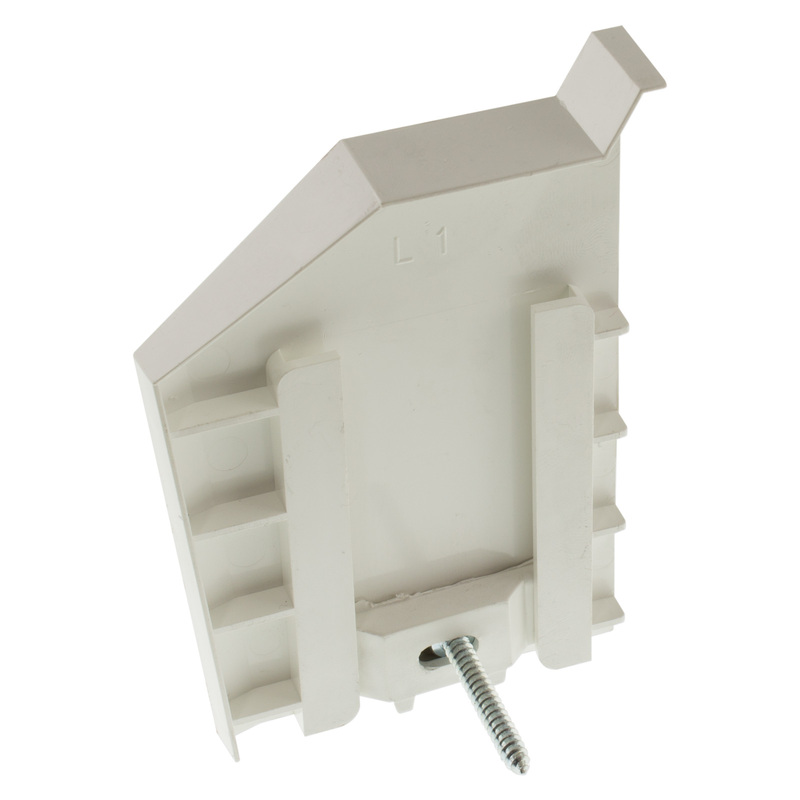 End caps like these were often used to prevent roof panels slipping down towards the gutter but the weight and constant movement of roof material means that an end cap alone is not adequate. 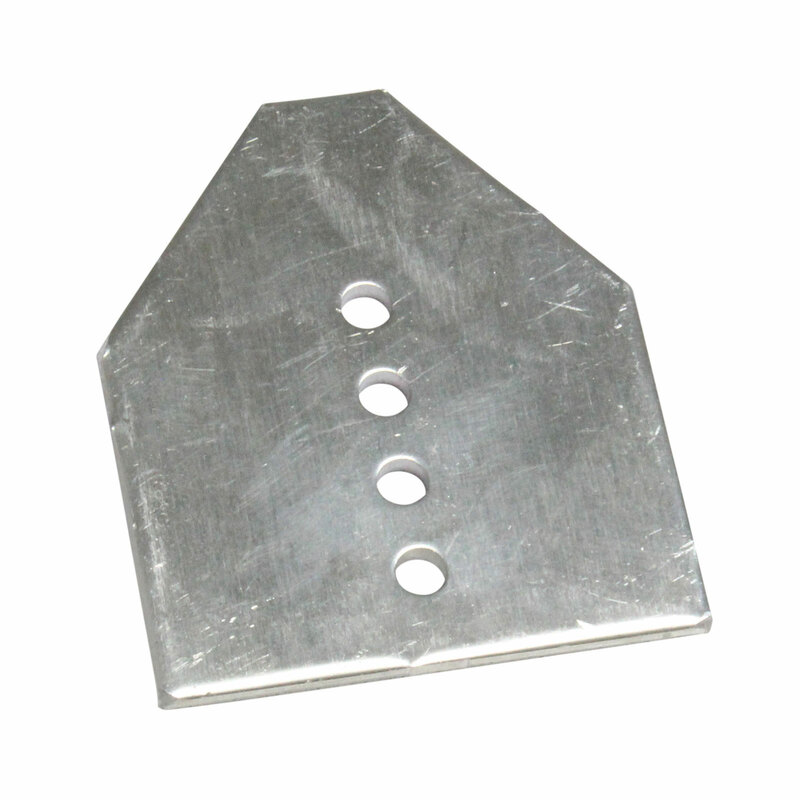 That’s why we supply them with the Glass Retaining Plates, which do the heavy work behind the end cap. Fitting is quick and easy and our simple fitting sheet is provided as a guide. Related links to "Ultraframe Starter End Cap Replacement Kit"
Customer review for "Ultraframe Starter End Cap Replacement Kit"